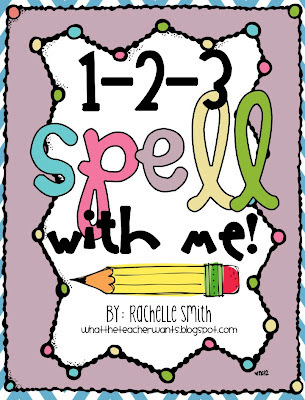 Blog Hoppin': 123 Spell with Me! 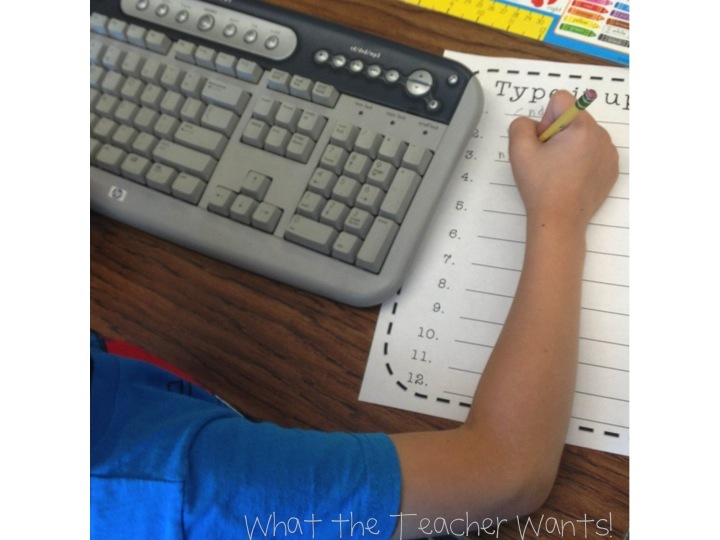 Great ideas Rachelle! I pinned your product.